The waste stream needs more money injected into it, say two women walking the talk in waste management. Addressing the Women in Climate Change (W.I.C.C.) 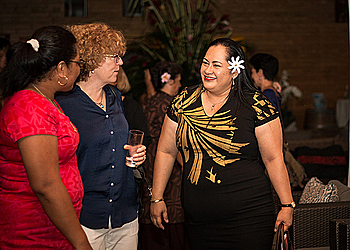 network and a delegation of the World Bank on Thursday evening, members of the Samoa Recycling Waste Management Association (S.W.R.M.A. ), Tuigamala Marina Keil and Tofilau Fiti Leung Wai said waste management development is acutely necessary. W.I.C.C. met the vice president of the World Bank for sustainable development, Laura Tuck, who was on a mission in Samoa to visit progressive climate change resilience programmes. Tuigamala and Tofilau said they wish to divert waste from Tafaigata Landfill and they need funding. 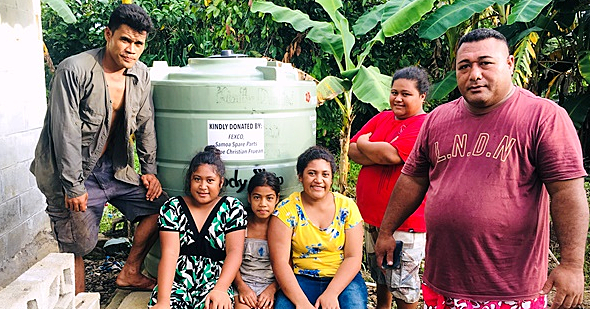 S.W.R.M.A’s representatives of waste production across Samoa in oil, plastic, metals and more are investing in stockpiling their waste in order to ship it overseas in volumes worthy of shipment. 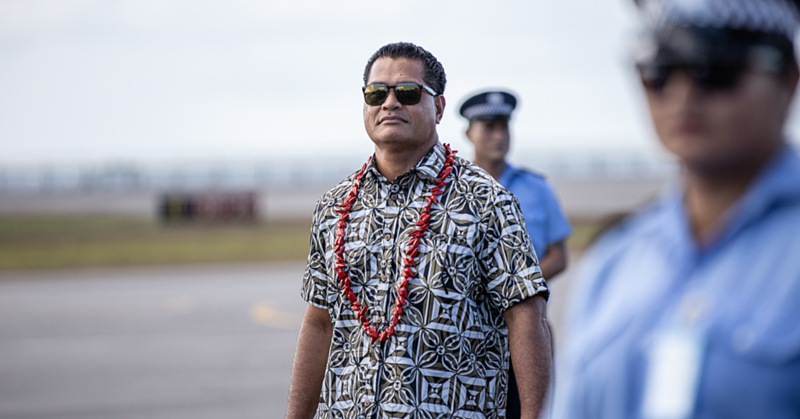 “We are working on waste streams with low value, which has never been exported out of Samoa, such as plastic, waste oil, e-waste, tyres and more,” Tuigamala said. She said this year the association has shipped 70 containers of waste to recycling markets offshore, approximately 1.8 million kilograms. Samoa Stationary and Books (S.S.A.B.) President and C.E.O., Tofilau Fiti, who represents electronic waste in S.W.R.M.A., agreed with Tuigamala that partnerships are essential. “I always say to my staff, where there is unity, God commands a blessing,” she said. 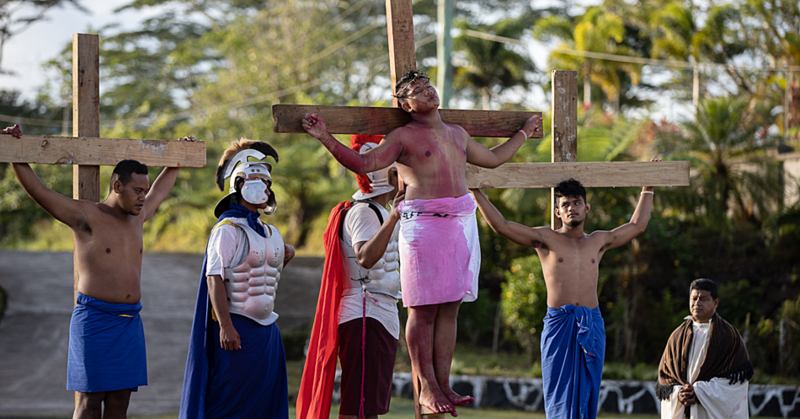 As the largest importer of electronics in Samoa, Tofilau is taking action to address the harmful effects of their pollution. To curb the impact of (e-waste), Tofilau set about creating partnerships with government and inter-governmental agencies to get e-waste exported offshore. Speaking directly to Ms. Tuck, Tofilau said some help to train people in this knowledge gap would be greatly appreciated. “S.S.A.B. is ready to invest hours in human resources, but we need some financial backing,” Tofilau said.